Ever since we settled into our apartment, Jaime gets a little travel itch and goes on and on about how we “need to go somewhere every weekend or we will never see anything! !” As for me, I absolutely LOVE to travel, but sometimes it’s nice to just stay home in sweatpants and cuddle up for movies. The weather and the cold this past month also hasn’t helped inspire me to want to travel anywhere. But about a week and a half ago, Jaime got this little travel itch again and decided that we were going to spend the weekend in Puglia. Honestly, I had maybe heard of Puglia a couple of times in my life. I had absolutely no idea where it was even located in Italy, much less what there was to see there. After a great weekend there, however, I am so glad Jaime dragged me out there. 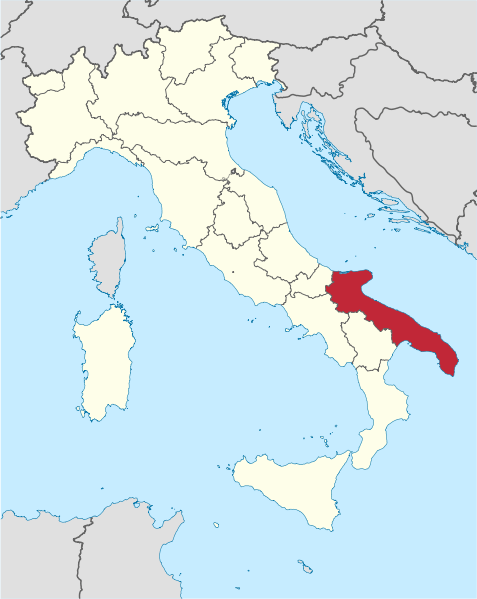 The region of Puglia is located on the heel of Italy’s boot. Some fun facts: Puglia has been invaded and colonized by Greeks, Romans, Turks, and Spanish at different points throughout its history. It also produces more than half of Italy’s olive oil, which was quickly evident by the massive amounts of olive groves in the countryside. 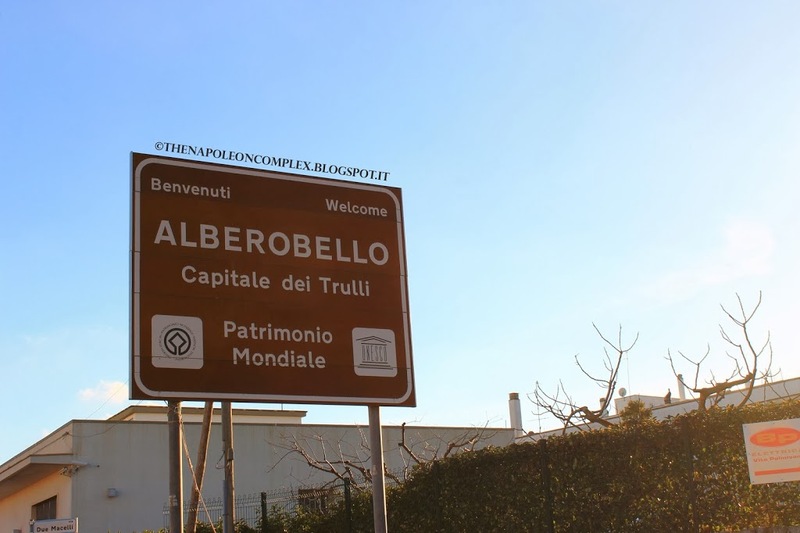 Puglia is not exactly tiny though, so we made Alberobello our base of exploration. 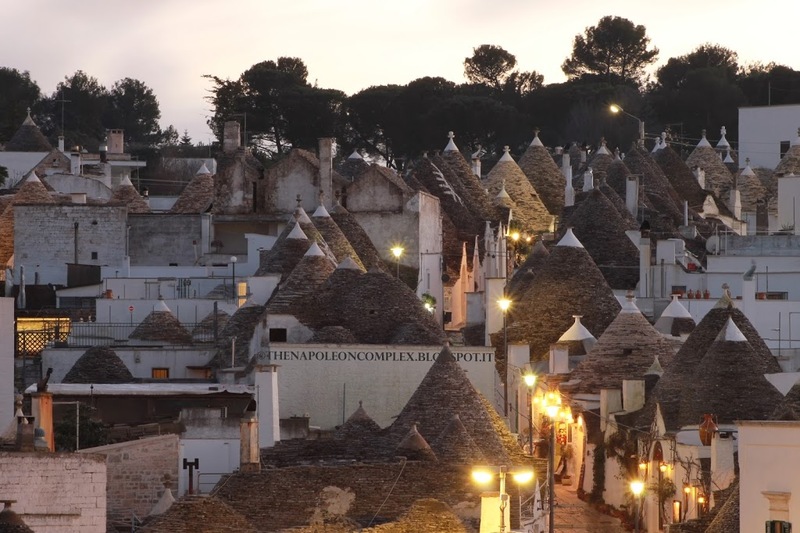 Alberobello is a small town near the main city of Bari, known for its peculiar little homes called trulli. These houses are specific to this area and, according to some accounts, were built with the intention of being easy to dismantle when inspectors came to collect taxes. 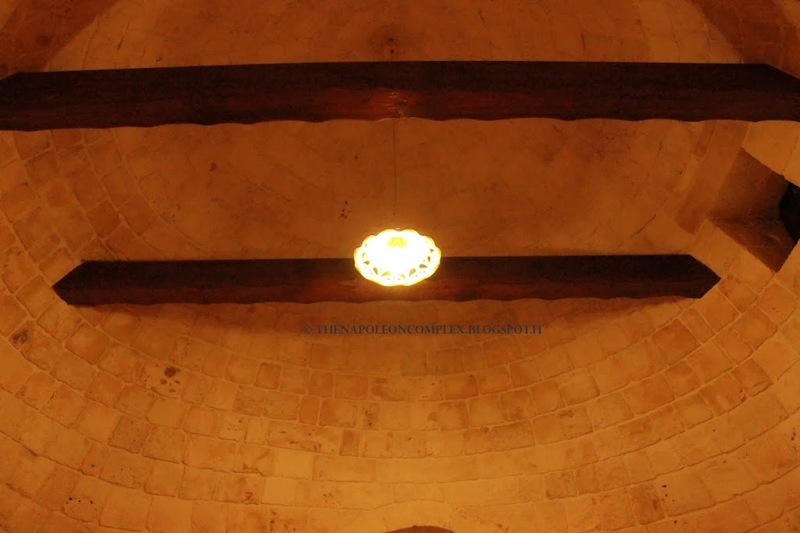 The drawings on the cones of the trullo have different meanings and the pinnacle is the “signature” of the builder. 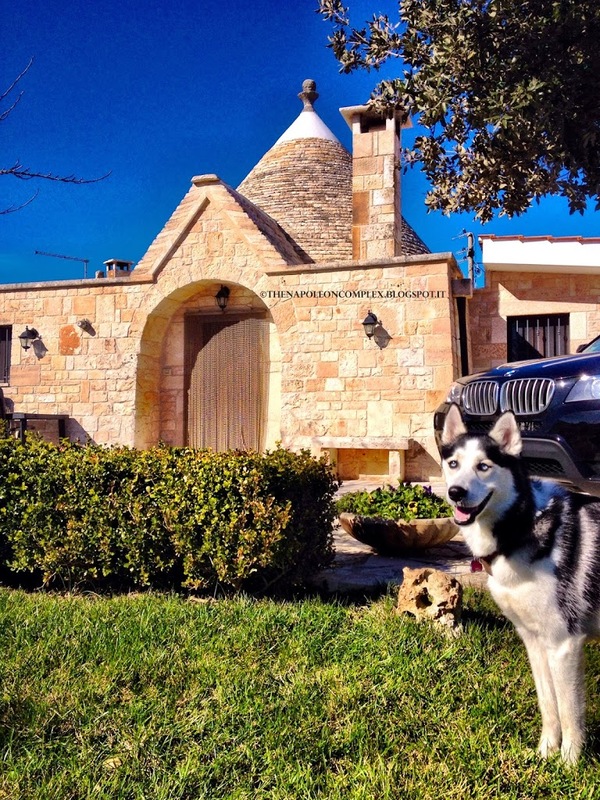 We were actually able to stay in one of these trullo for a great price a few kilometers away from the city center and we loved it! They are small and cozy, although a little difficult to heat up because of the cone design. But it was the perfect excuse to light up the fireplace! If only we had had marshmallows to make some s’mores! 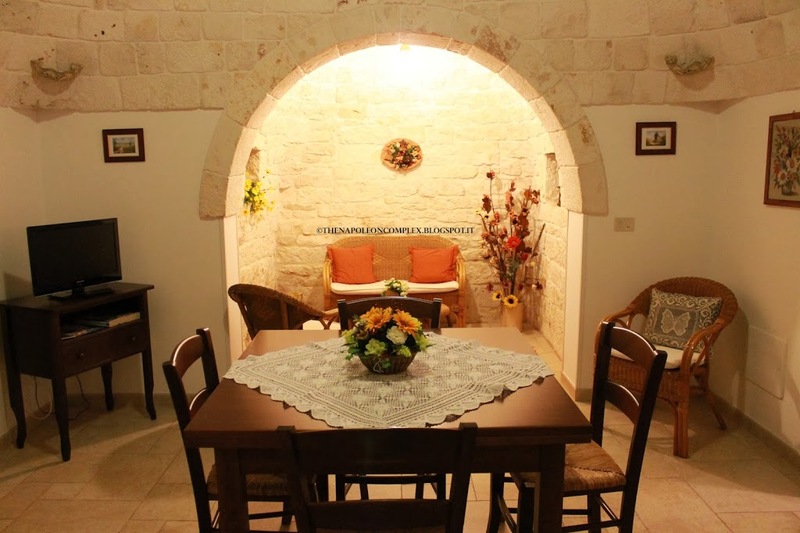 Here are a few pictures of our trullo apartment. The fireplace lit up and the bottle of wine waiting. Perfect night! 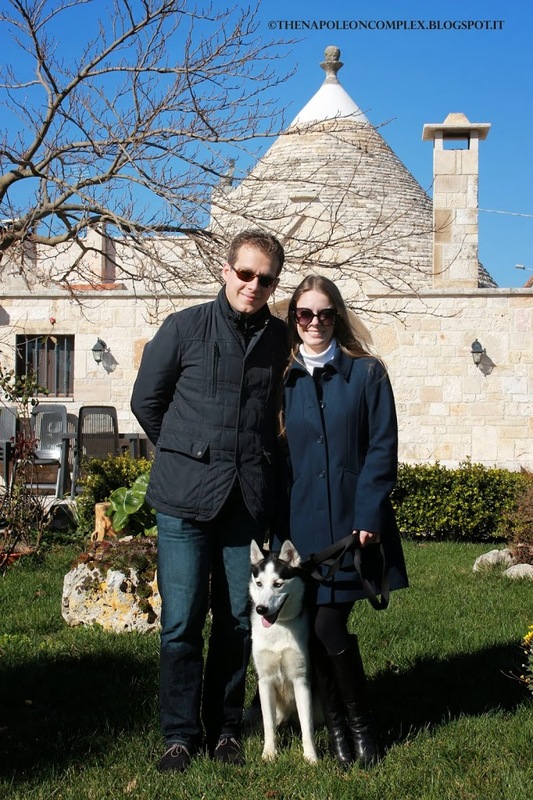 We spent the day Friday walking around and exploring Alberobello. It was beautiful, quiet, and clean, with barely any people around since it is the off-season. As beautiful as it was now I can only imagine how much more pretty it would be during the summer with all the trees and flowers in bloom. 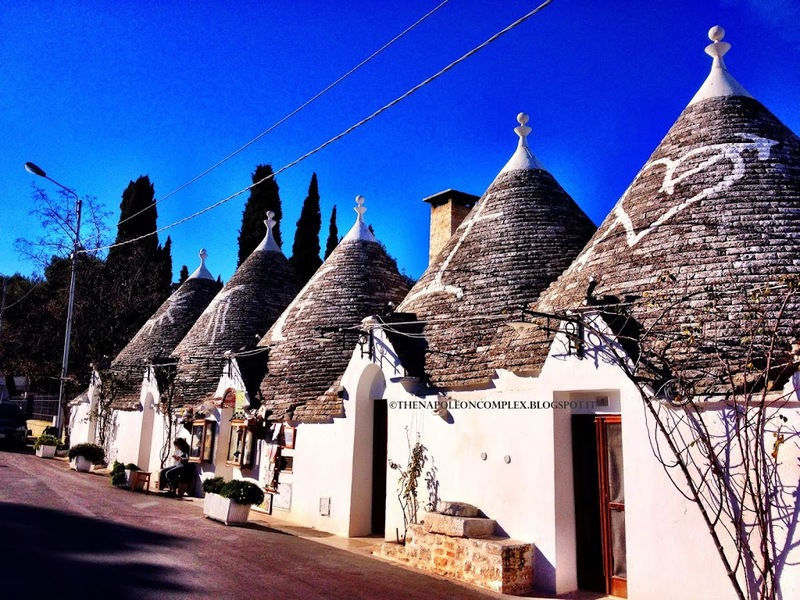 Alberobello is also a UNESCO World Heritage Site! 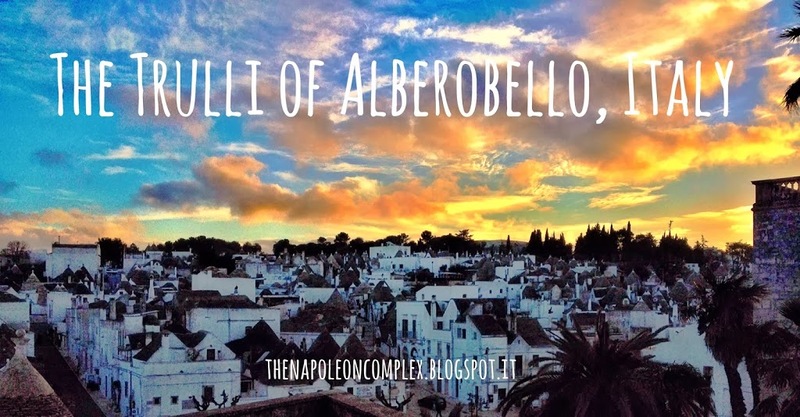 All in all, Alberobello was a nice surprise. 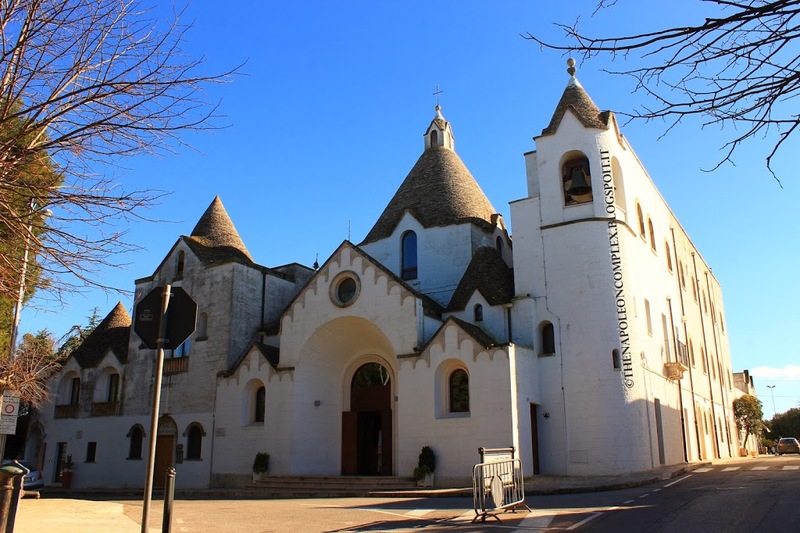 It’s a little town that is not on the top of lists of places to see in Italy, but is definitely worth checking out. Actually, it coincidentally featured in a list of 5 romantic Italian cities to go to for Valentine’s Day in Italy Magazine and I definitely concur. 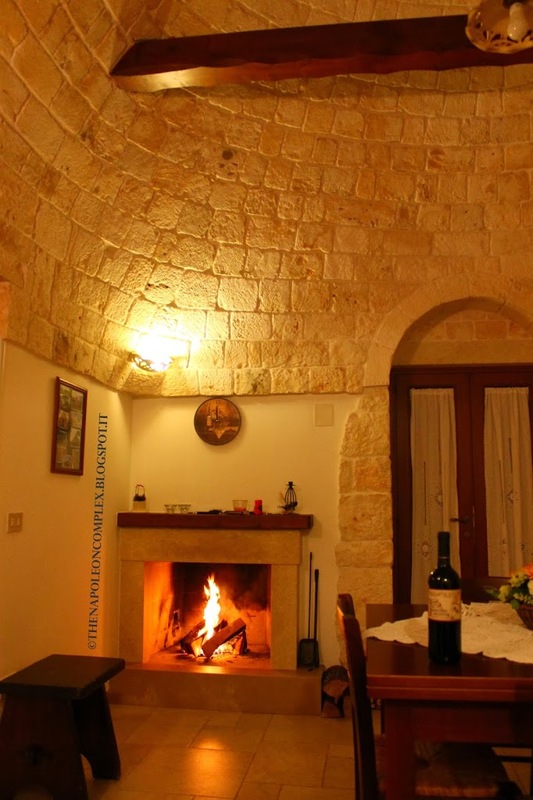 For more pictures of Alberobello, check out My Napoleon Complex’s Facebook page and for more pictures and information about our trullo house, check out the owner’s website here.